Business Insider has put in place new guidelines for opinion pieces exploring “sensitive topics,” after removing an article that defended Scarlett Johansson for accepting a film role as a transgender man. The new rules, outlined in an email obtained by CNN, state “culturally sensitive columns, analysis, and opinion pieces” which cover topics such as “marginalised communities, race, or LGBTQ+ issues” should be reviewed by the writer’s editor and one of the website’s executive editors or the editor-in-chief. Business Insider’s global editor-in-chief Nicholas Carson wrote: “Ultimately, it is the first editor’s responsibility to flag culturally sensitive stories. “It may be hard to tell which are and which are not. The policy is to err on the safe side, even if it slows us down. The guidelines were issued after the website published an opinion piece, written by columnist Daniella Greenbaum, which defended actress Johansson’s role as a transgender man in the upcoming film Rub and Tug. He also said there should be no “partisan name-calling” referring to the “social justice warriors” term used by Greenbaum. 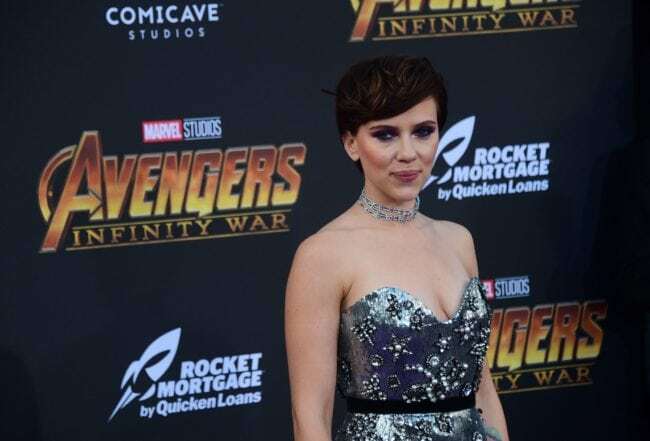 Johansson has received widespread criticism for accepting the role, with activists arguing trans actors should play trans characters, in light of the few roles available to trans actors in Hollywood.